$199.99 $80.00 60% off *Discounted price shown in red box. 6ft Inflatable Tube Man. Will stand 8ft when attached to the air blower. Add 9” Diameter Air Blower? Required to use 6ft tube man. 6ft air inflatable tube man also known as sky puppet. 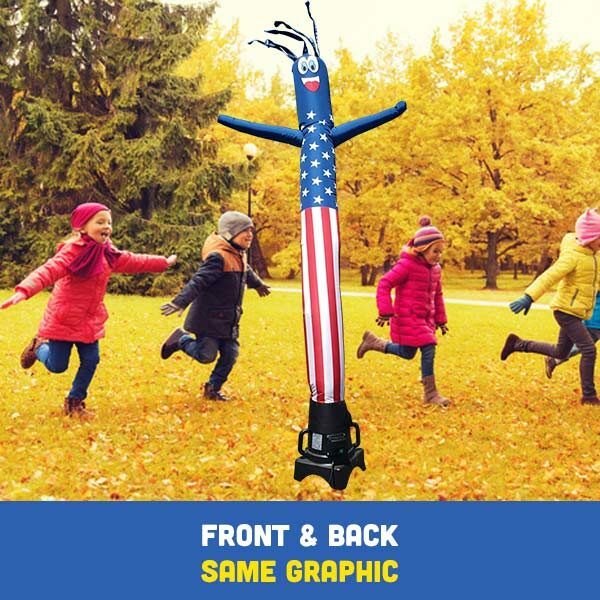 Whether you are looking to invite people to a birthday party, a BBQ, a wedding or increase traffic to your business, using a small 6 feet air inflatable tube man is the perfect way to do it. At Feather Flag Nation, we ensure that you get the traffic to either your party or small sized business by providing you with a 6ft air inflatable tube man that is customized according to your needs and specifications. The inflatable tube man gives instant attention to its targets when used it its fullest potential as long as it is used in a safe and open area. 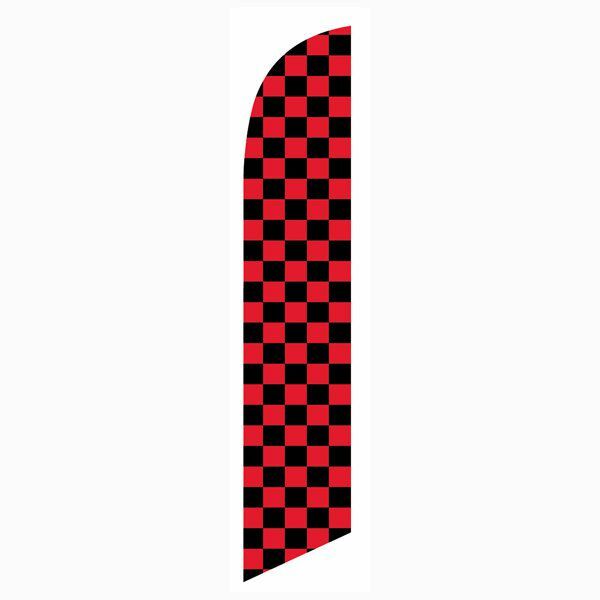 Our 6ft air inflatable tube man is made up of a high quality materials to ensure durability. 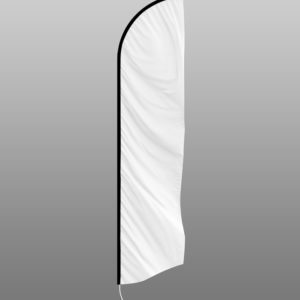 Once you have made your order, our highly experienced team will come up with your design free of cost, nothing will be send into production without your approval, the 6ft air inflatable tube man is designed to fit our 9” Feather Flag Nation air inflatable tube dancer blowers. One of the most exciting things about the 6 feet inflatable tube man is that it is cost-effective. The fact that is it simple and cheap makes it ideal for whatever small business or party you want to use it for. When placed in an open and accessible area, you are then confident that it will drive traffic to your event or business location. The setup process for your 6ft air inflatable tube man is very simple it takes less than a minute to put it together, if you are not sure how to set it up feel free to contact us to help you set up your tube dancer. Our dancers can be wash with cold water but it should never be put in a dryer. 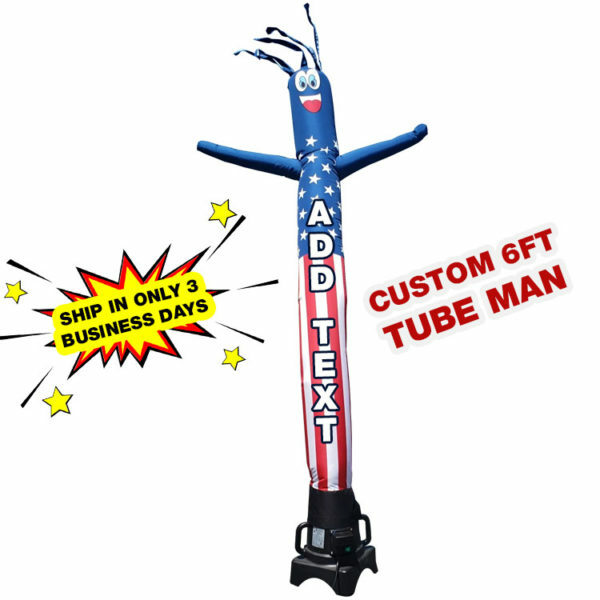 Our promotional experts are fast and efficient, and you don’t have to worry about errors in your customized air inflatable tube man. To effectively use the air inflatable tube man, you can make sure you change the locations or even have more than one that can direct someone to either your home or business location. For small businesses, this is an impeccable way to beat the competition. 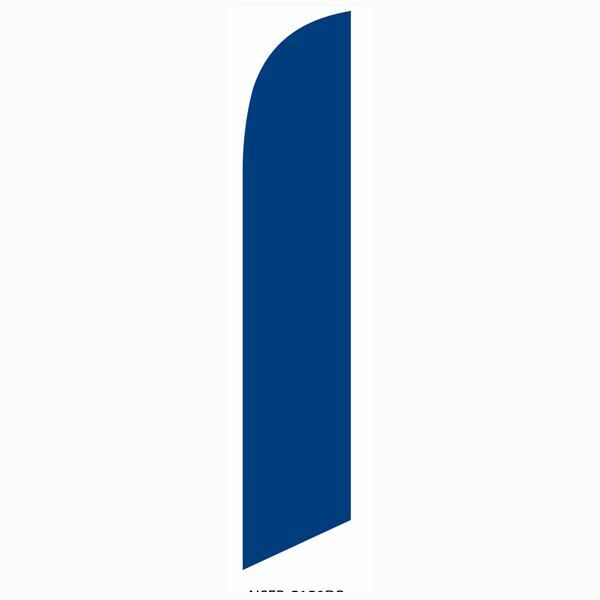 Lastly, remember that this acts as a first impression. A This does not come with the blower. The air blower can be added from the upgrade options for $75. Q Does it need to be plugged in to an outlet? A Yes, these require an power outlet to use. Q How tall is the tube man when on the blower? A Our custom 6 foot tube man on the blower is approximately 8 feet.